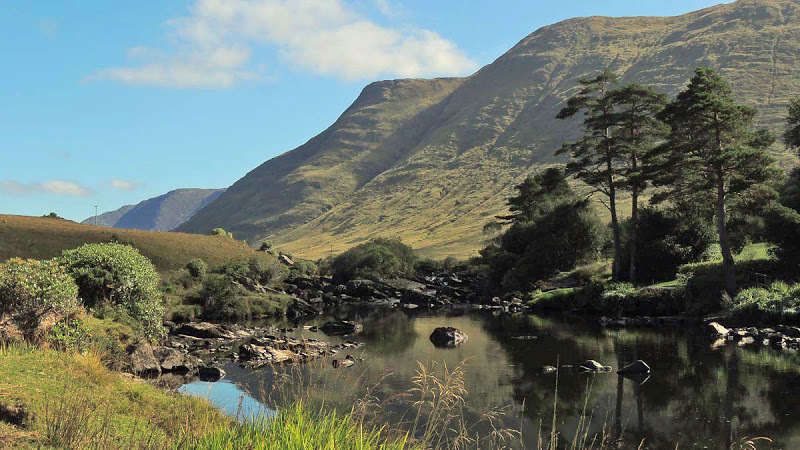 Mayo’s landscape is an intricately fingered network of rivers, streams and lakes. The most important river in the county is the River Moy, which, fed by 45 smaller tributaries, drains all East Mayo. The other rivers include the Newport River, the Deel, Owenmore, Owenduff, Robe, Aille, Bundarragha and Erriff. 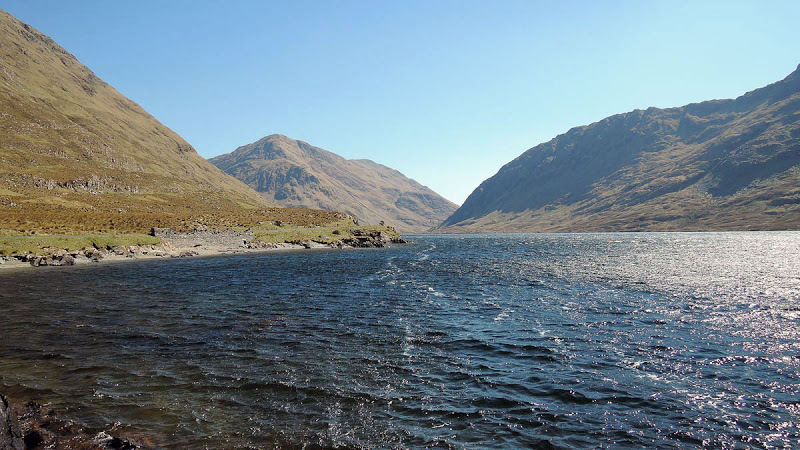 The Moy supports the best salmon in Ireland from the Ox Mountain to the bridges of Ballina, while the Erriff, tumbling down a couple of metres at the head of Killary Harbour, offers a wild and unforgettable scenery. 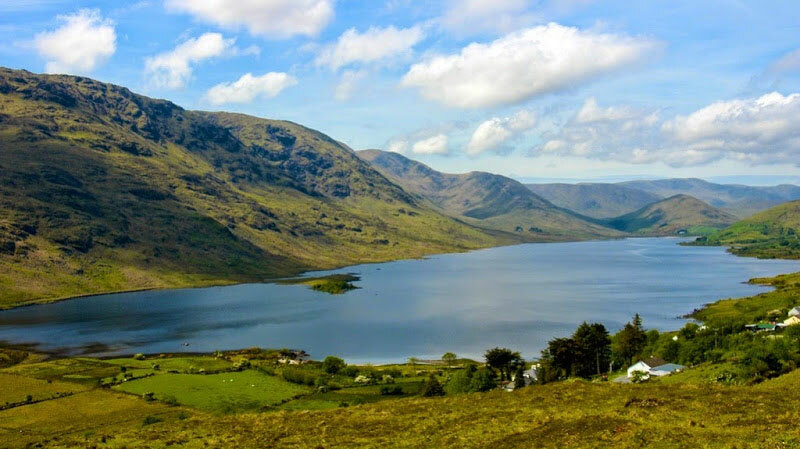 Mayo boasts a myriad lakes which vary in size. 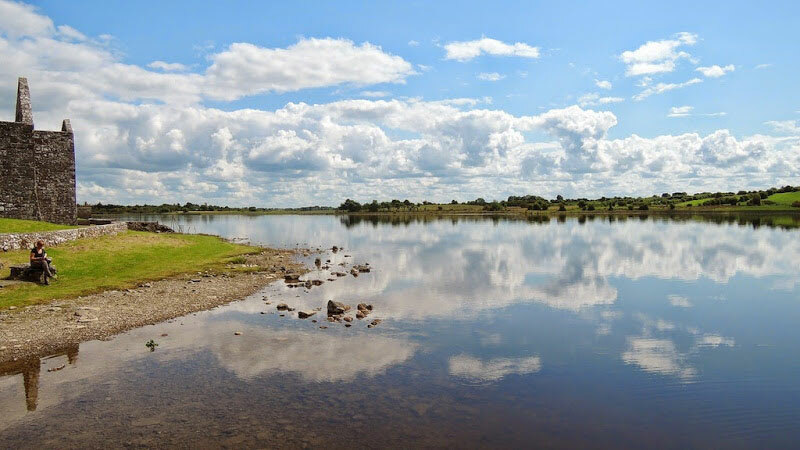 The large limestone lakes include Lough Corrib, Lough Mask, Lough Conn, Lough Cullin and Lough Carra well known for its natural beauty. 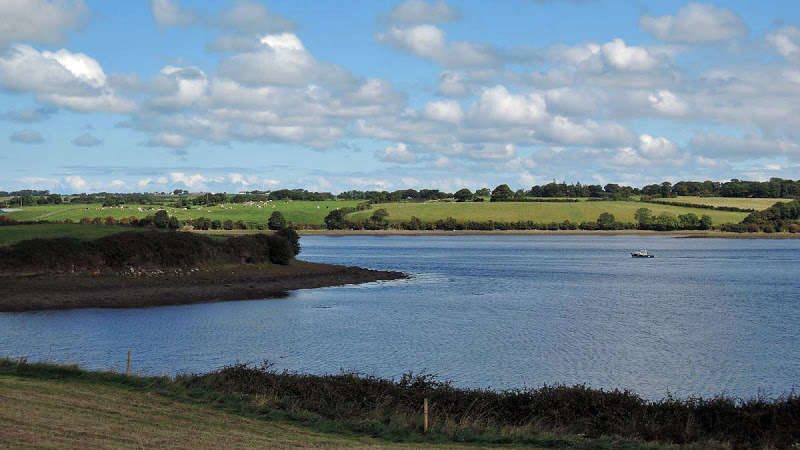 The other lakes are Carrowmore Lake, Beltra, Lough Feagh and Lough Furnace. Among the smallests are Termoncarragh and Urlaur Lakes in East Mayo. 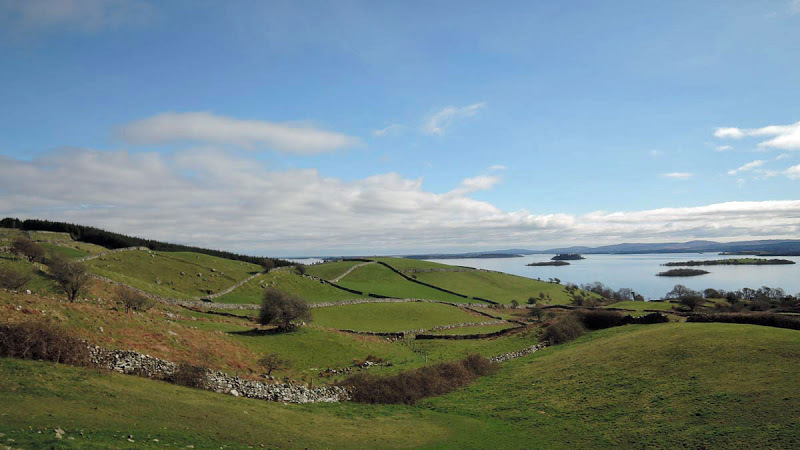 The lakes offer flora and fauna different habitats; Lough Corrib, Conn and Mask are among a unique groups of twelve large lakes in Europe home to the wild brown trout. 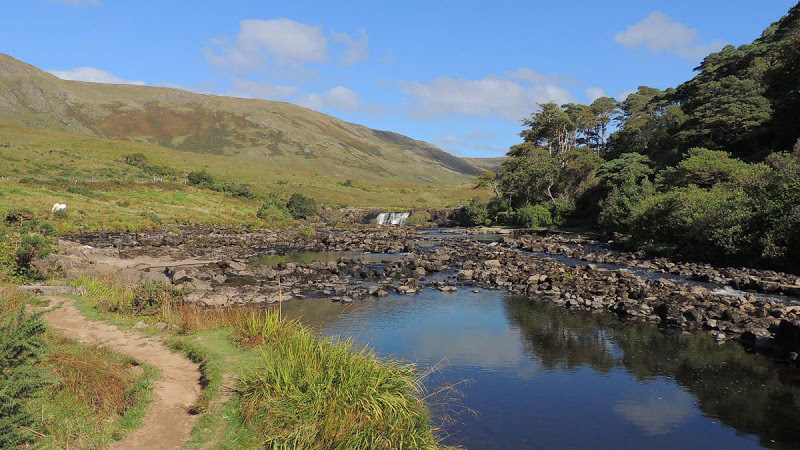 In Mayo rivers and lakes have high water quality and they support a wide range of wildlife: salmon, trout, lamprey, otters, kingfishers and common scoter geese and ducks.